We can all get a little bit nostalgic at times, whether it's for movies, television, or music, but the thing that always gets us the most is thinking about all the food we used to eat when we were kids. Here's the thing though, sometimes you can still technically get these foods, but are they as good? Never. I think it has got to do with the learned guilt we all get as we get older. We are told that Dunk-a-roos are not a healthy choice, or that Poptarts aren't actually a good part of your balanced breakfast and then we no longer feel that same joy when we eat them. So instead we are left dreaming of the days when we could eat without consequence, indulge without heartburn, and satisfy those cravings without counting calories. 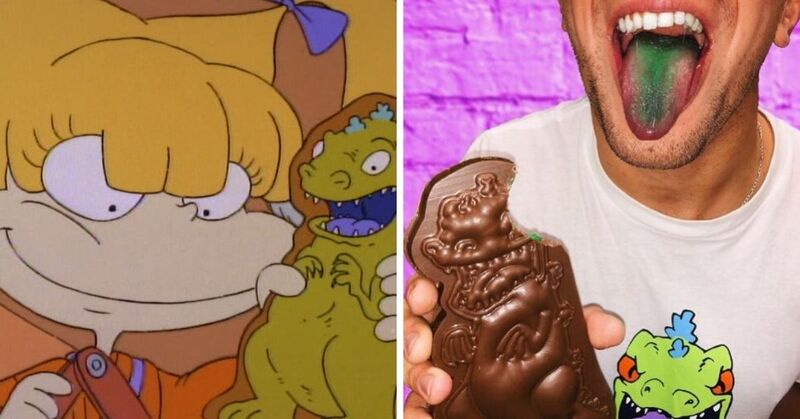 If you've ever found yourself dreaming of the good childhood foods, I guarantee these 10 are the ones you've been thinking of. While you may not eat them as much as you used to, at least you can remember just how good they were. I know I already mentioned them, but ever since I did, I haven't been able to think of anything else. These perfect pastries filled with gooey fillings are the absolute best. 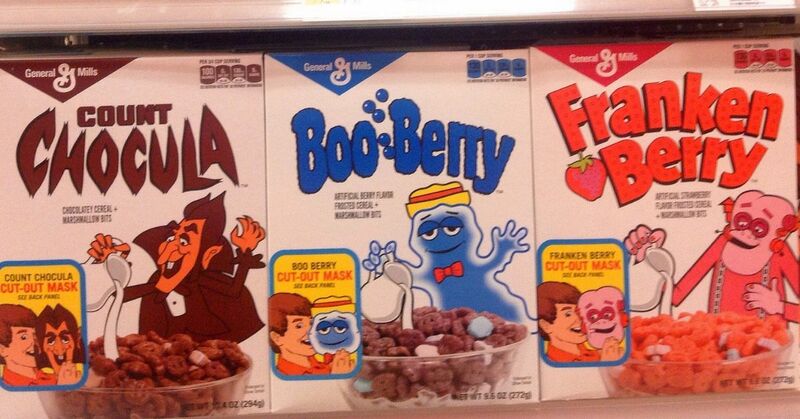 Personally, I am always a fan of the chocolate ones, but I know a lot of people prefer the fruit flavors. Because they were marketed as a breakfast food, we were all able to trick our parents into letting us eat them every single morning. 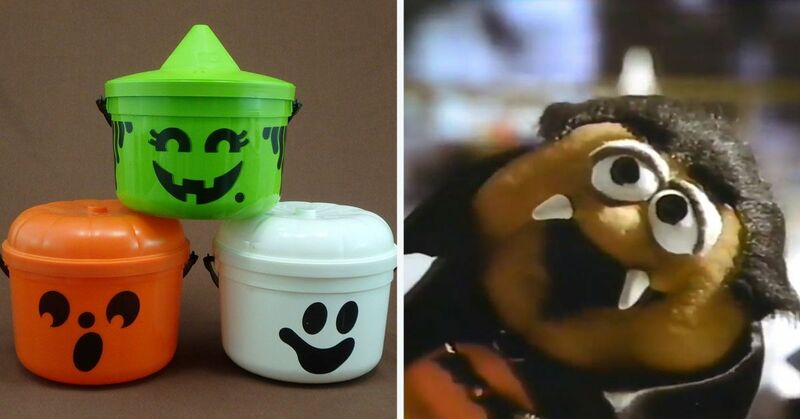 Whether you had them toasted or just right out of the box, they were always the best part of the day. 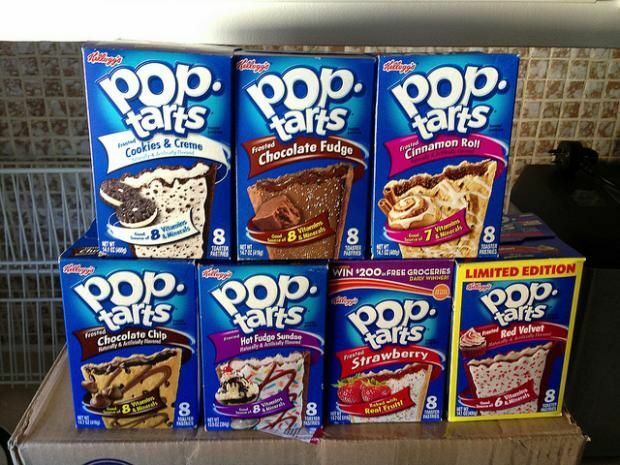 If we're being honest, I have still eaten many Poptarts as an adult, it's just now when I do I know that it's all empty calories and sugar. It really does put a damper on it, but luckily they taste good enough to make up for it. As an adult, you have the power to get whatever you want for lunch. 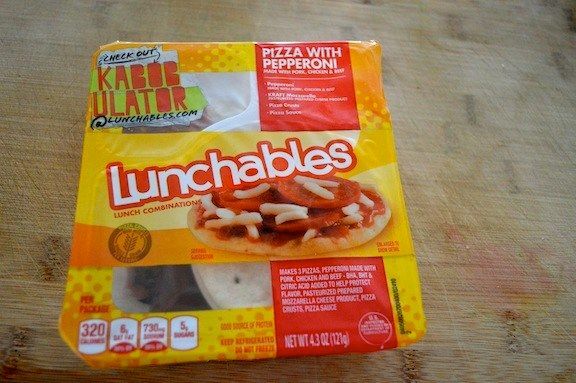 When you are a kid, the only thing you ever wanted was Lunchables. Those plastic wrapped containers with perfectly chopped deli meats and cheeses were so much more desirable than just bringing your own. 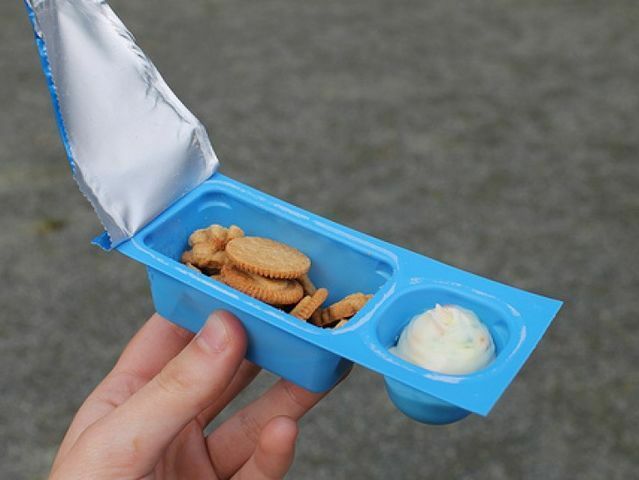 And if you were lucky enough to get the pizza ones, you were officially the happiest kid in school for the whole day. But now, we see them for what they really are, and honesty it's kind of shame. We can't really enjoy the overpriced and prepackaged meals because we know just how cheap it would be to assemble this ourselves. But, it was fun while it lasted. Cheese from a can may not sound like a delicacy, but when you're a kid and you are sneaking into the fridge for a snack, it's almost always your go-to. 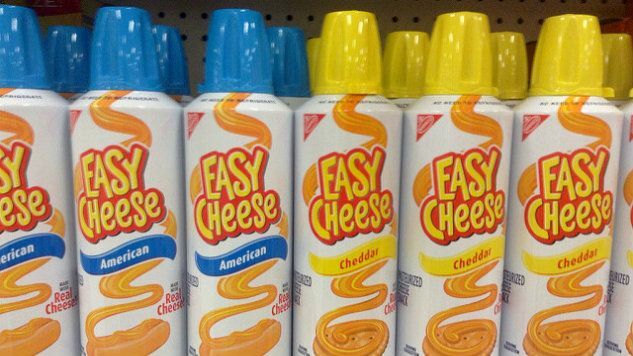 The spray cheese isn't usually on any adults list of favorite cheeses, but as a kid, it's about as fancy as you get. 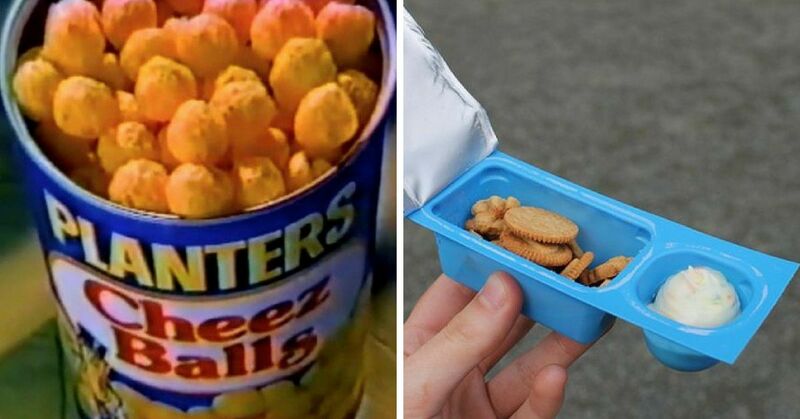 The most perfect snack in all the world was discontinued in America, but it still lives on in Canada. These little cookies came with their own little glob of icing for you to attempt to spread out between them all, but let's be honest, the icing never made it to the last cookie. Not even once. At least Walmart is indulging our obsession with the cookies and made their own version that's in a much more grown-up friendly package. By grown-up friendly, I mean just more cookies and more icing. Were all grown-up now, we need more of everything please and thank you. You'd think that a brownie was just a brownie right? WRONG. 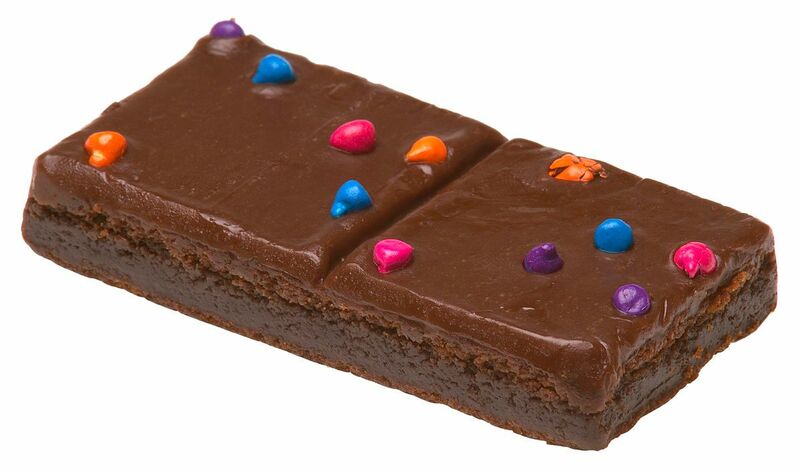 There was nothing quite as good as a Cosmic Brownie. Those three or four sprinkles that were on top somehow made them taste like heaven. 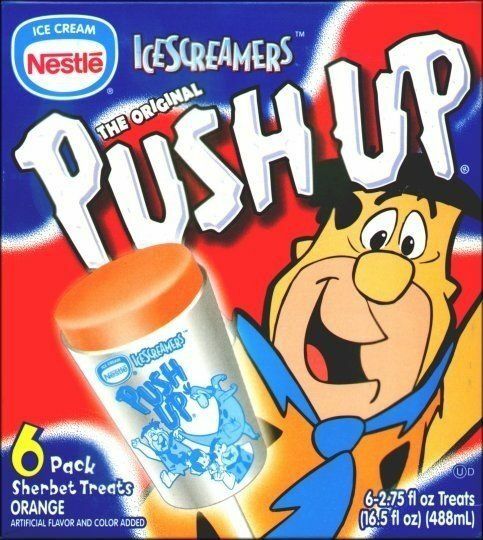 They still sell these in a lot of places, but now that you're older, chances are you aren't buying them. And even if you did, they probably wouldn't taste as good. Even if they haven't changed, your brownie experiences have surely grown. Cheese was always a good choice as a kid, but it's always better when it's an activity. I think the idea of keeping us busy was just as important as the snacks themselves. That's probably why they got us these "build your own cheese sandwich" things, because like a Dunk-A-Roo, apparently kids like food that is some assembly required. I can't tell you the last time I ate one of these, but I can tell you that I probably had fun while I did it. 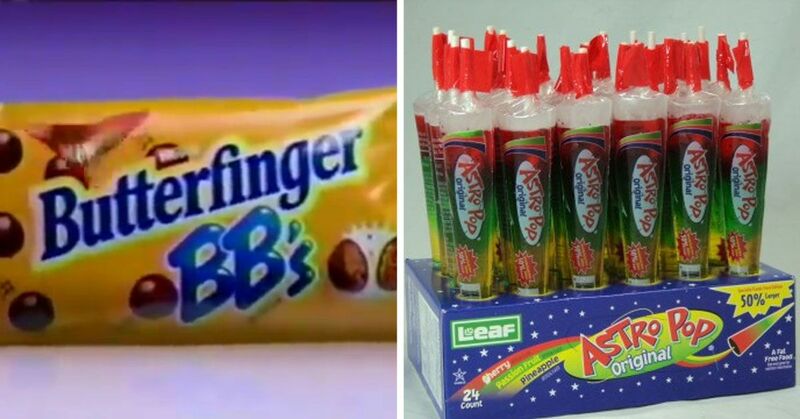 These delicious treats were a summer staple, but it seems like we've all moved on to different snacks. They were gone from our lives for so long, but now they are back and we couldn't be happier. While eating them now doesn't have the same guilt-free attitude that we once did, but honestly, after a couple of these you forget that you're supposed to want to eat healthy snacks because they are too good to miss out on. 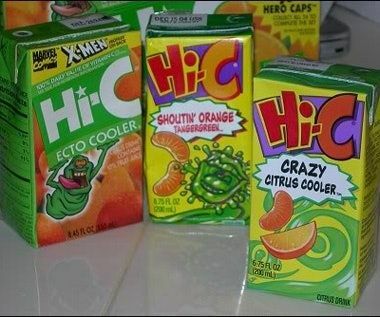 The Ghostbusters movies were really going hard with the marketing, and these drinks were the best. They were discontinued though, so we can't even get them if we wanted to, but at least we will always have the memories. 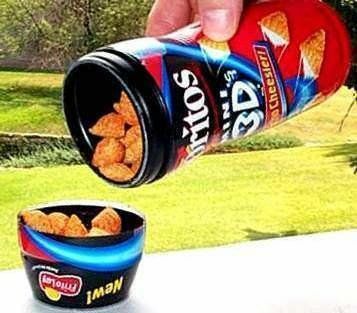 Now we have to eat our Doritos like a sucker in boring ol' 2D, like suckers. 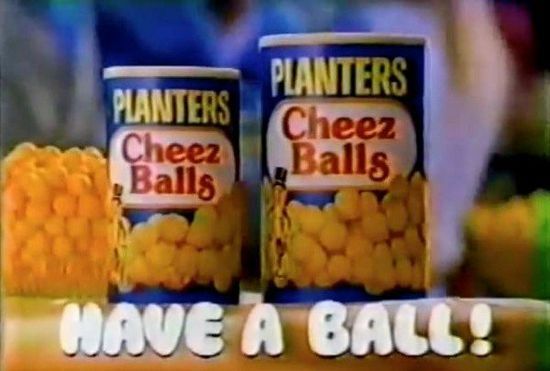 I mean, we have never stopped eating them, and obviously they taste great, but I still miss those tubes you used to get. 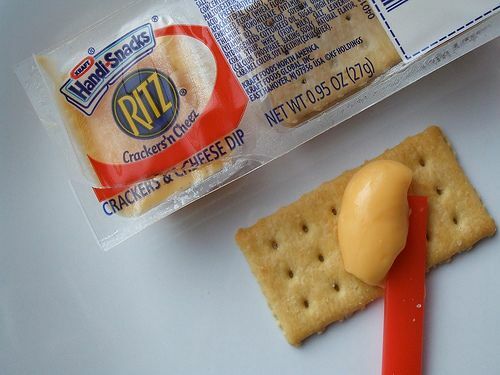 What snacks remind you of your childhood?